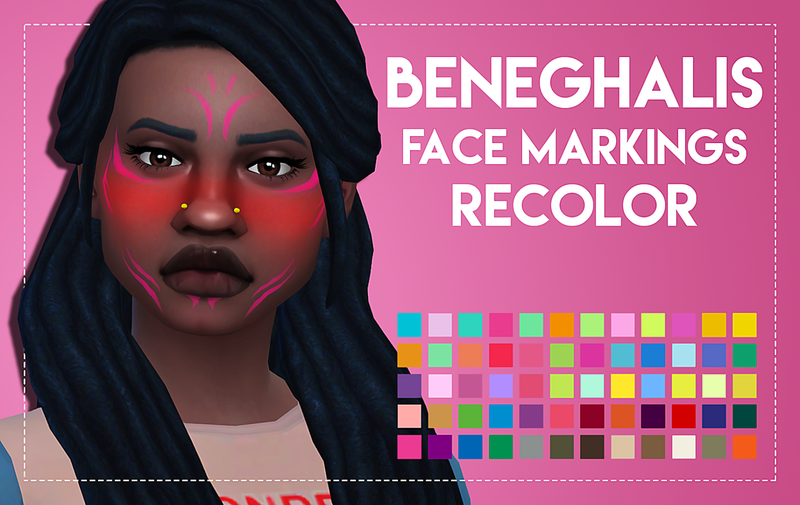 I absolutely love these facial tattoos by litttlecakes and I just had to recolor them in more colors! They’re so damn cute! - I’ve updated them for the 06/02/2016 patch, and I’ve also updated the thumbnails. 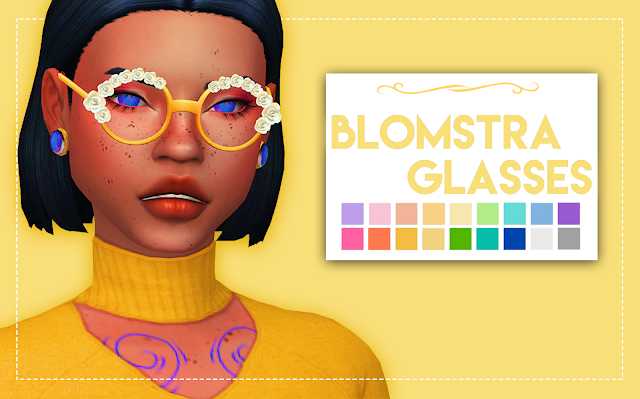 - 13th Mars 2017 I updated the thumbnails, the previews and removed the additional swatches version but added a facepaint version for all ages & genders. Hi! I've fixed the link now, sorry about that! Hope you enjoy them!